You may qualify for Free Storage Heaters if you live in your own home AND receive certain State Benefits, Tax Credit or Other Allowances. We have helped over 25,000 householders with their ECO Grant Application. At the same time, the Government has set targets to reduce fuel poverty by helping low income households to reduce their fuel consumption by installing more energy efficient electric storage heaters. Under the Affordable Warmth Scheme, if you satisfy certain criteria relating to state benefits and the condition of your existing heating system, you may benefit from an ECO Grant to install Free Storage Heaters. The amount of your grant is based on the type of property you live in, how many bedrooms it has and several other factors. Not every applicant will get free storage heaters. Due to current funding restrictions for the Affordable Warmth Scheme some householders may be asked to contribute to the cost of installation, especially if they live in small homes and have more than 5 storage heaters. The installer may not be able to advise you of this until after your free survey has been carried out. Child Benefit is subject to maximum household income thresholds. 3. You must have at least one faulty electric storage heater in your home. 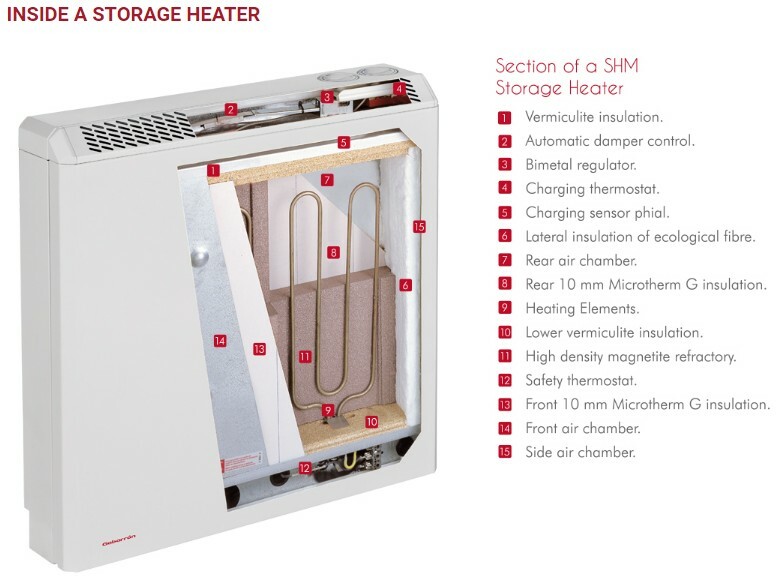 Click HERE for more detailed information about the Free Storage Heaters qualifying criteria. If you receive a Free Storage Heater Grant, you will not have to repay it at any time, even if you move house. Are Council Houses and Housing Association Properties included in the Affordable Warmth Scheme? YES but qualifying criteria and products available are different for householders in this type of property. Householders in social housing may qualify for insulation grants if the property has an EPC (Energy Performance Certificate) rating of E, F or G. ECO Grants are also available for the installation of central heating systems in social housing properties BUT ONLY WHERE the property has not had a central heating system installed before, i.e., first time installations. What’s more, householders in this category do NOT need to receive the State Benefits listed above. 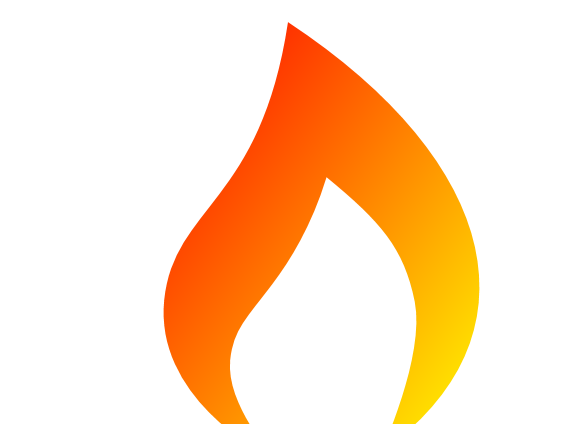 However, (at April 2017) the organisation which funds the Affordable Warmth Scheme has yet to set out in detail the exact criteria under which applications will be processed. This means that social housing could be included in the free storage heaters scheme at a later date. Also, it appears that only those householders in housing association properties which are wholly owned by the housing association will be able to apply for the Affordable warmth Scheme Grants. Shared ownership properties will not be included in the scheme for now. The current ECO Scheme started on 1st April 2017 and is scheduled to run for 18 months whilst discussions are held to determine the details of a new 4 year ECO Scheme from the end of September 2018. 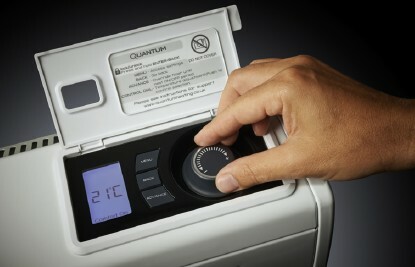 So, as with most Government Schemes, the free storage heaters grant scheme qualifying criteria may well change. Free storage heaters grants are provided by the Government’s Affordable Warmth Scheme which is part of ECO, the Energy Companies Obligation. You may qualify for free storage heaters if you receive certain state benefits AND you have faulty or inefficient storage heaters in your home. The Affordable Warmth Scheme was introduced to reduce the heating bills of those on certain state benefits by replacing old inefficient electric storage heaters with new modern, energy efficient storage heaters. The scheme is based strictly on replacing inefficient electric storage heaters with their modern equivalents. Unfortunately, at the moment storage heater grants are not available to install new storage heaters if you don’t already have any currently installed in your home. This may change however, under Space Heating rules, where a home has an insufficient number of electric storage heaters to heat all of the rooms. How are Free Storage Heaters Grants calculated? The amount of your storage heater grant is based on the type and size of your home, how many bedrooms you have, how many external walls it has and several other factors. However, although some householders may qualify for free storage heaters, others may have to contribute to the cost of installation, especially if you have a high number of heaters relative to the size of your home. We will only know after your free survey has been carried out whether you will have to pay towards your new electric storage heaters. If you are not happy with the amount of any contribution, you can withdraw your application without cost. Remember though, any contribution you make will be offset by lower heating costs in future. The areas of the UK where householders are less likely to be connected to a mains gas supply are Cumbria, Scotland and Wales. Householders in these areas are urged to apply for their free storage heaters before Affordable Warmth Scheme funding is withdrawn. The Electricity and Gas (Energy Companies Obligation) Order 2012 which was approved by Parliament in December 2012, set up the Energy Company Obligations, referred to as ‘ECO’. The Affordable Warmth Scheme is part of ECO. The original ECO1 Scheme ran until March 2015 but was extended for 2 years as ECO2. The current ECO2t Free Storage Heaters Grant Scheme started on 1st April 2017 and will run for 18 months. This will provide time to carry out a consultation to determine the rules for a further ECO Scheme or Fuel Poverty Scheme which is expected to run until 2022. The Affordable Warmth Obligation provides funding for households which may be suffering from fuel poverty to apply to have free storage heaters, a free boiler or free home insulation installed. The way the Government has decided to target homes is by reference to them receiving certain state benefits. Free storage heaters grants are determined by the type of home you live in, how large it is and how many bedrooms you have. This favours householders who live in large houses with just a few electric storage heaters and discriminates against those living in small homes and flats which have many storage heaters. This is because the grants are based on the carbon emissions reduction achieved by installing more energy efficient electric storage heaters. And greater savings can be made in larger properties, so they attract higher grants. 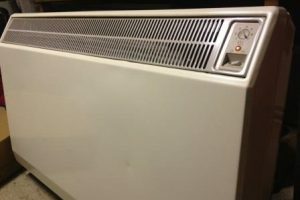 Consequently, although free storage heaters are available under the Affordable Warmth Scheme if you live in a flat, if you have more than 4 or 5 faulty storage heaters, you may be asked to contribute to the cost of your new storage heaters. This is because your grant may be insufficient to cover the total cost of installation. Electric storage heaters contain heat retaining clay bricks which store heat generated from electricity during the night and release it throughout the following daytime. They are sometimes referred to as night storage heaters because they are designed to take cheap, off peak electricity during the night time when demand is low and store it until it is required during the daytime. When demand for electricity is low, it is sold to householders at a lower price than when demand is high. Electricity supply companies have therefore introduced systems such as Economy 7 to provide cheaper electricity during the seven hours of night time. By using night time electricity to keep your home warm during the day time, electric storage heaters will always be cheaper to run than electric heating systems which take electricity during the day time. By taking advantage of an ECO Grant from the Affordable Warmth Scheme, free storage heaters will reduce your heating bills by up to 30%. Economy 7 is an electricity tariff where your usage of electricity can be measured and charged according to the time of day. It means that if you have electric storage heaters you can pay less to heat them up during the night than during daytime hours. The off-peak cost of electricity used during night time hours is around one third of the cost of on-peak electricity you use during the day time. Economy 7 is ideal for households with electric storage heaters because they heat up using cheap electricity and keep your house warm when electricity would be more expensive, during the day. Modern storage heaters are much more energy efficient than older models, so if you qualify for free storage heaters your heating bills will fall further. Not only are you using cheap electricity to heat your home, with modern, energy energy efficient new free storage heaters you will use even less electricity. Free Storage Heaters may be available with an ECO Grant from the Affordable Warmth Scheme. Storage heaters are less flexible than some other heating systems and do not offer instant control in the same way. If your heating has been switched off for a while and you are relying on over night electricity to heat up the storage heaters, you will not have heating until the following day. Combination convector electric storage heaters are just like standard electric storage heaters but with a built in convector heater. 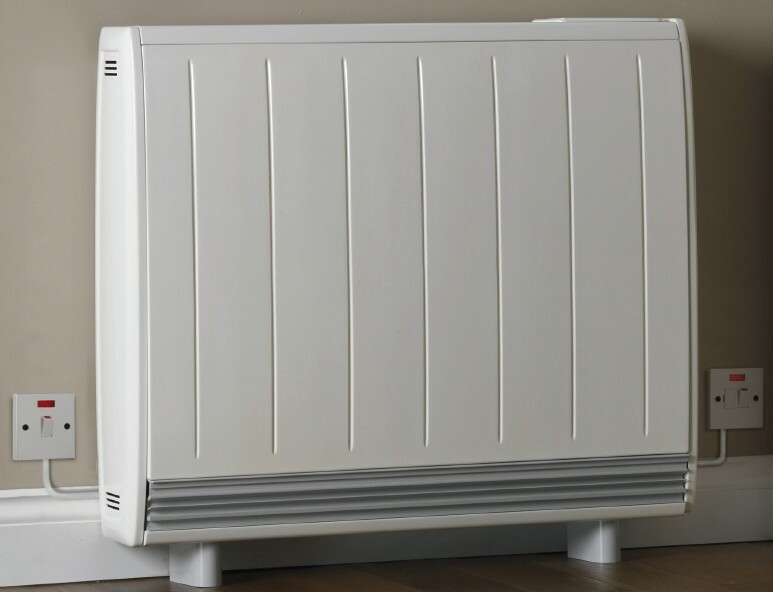 The convector heater can offer an alternative heat source to the electric storage heater or a boost to the heating provided by the storage heater. Fan assisted electric storage heaters use electricity from an off peak electricity tariff supply to heat up a highly insulated thermal storage unit. Instead of just releasing that heat by convection, a silent fan takes in cool air from the room and discharges hot air through a vent. Fan assisted electric storage heaters are more efficient at retaining the heat they have built up and the supply of warm air into the room can be controlled by a timer and a thermostat.